1. Click the Settings icon. 3. 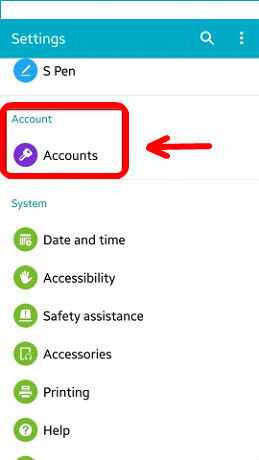 From the Accounts panel, click Add account. 4. 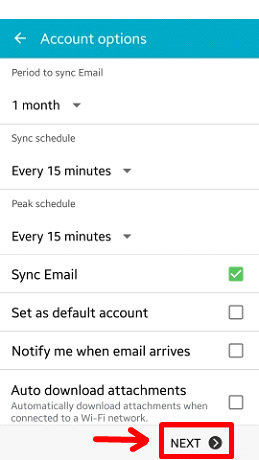 From the next panel, choose Email. 5. 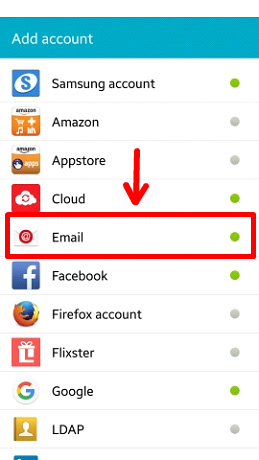 Enter your credentials (Email Address / Password) for your mailbox and click MANUAL SETUP. 6. 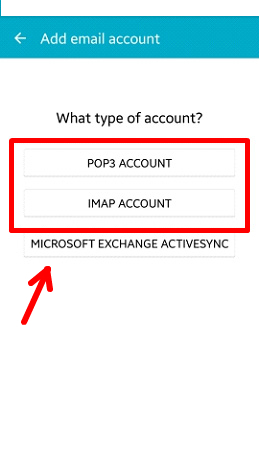 Select the POP3 or IMAP account you wish to create. 7. Configure the Incoming server settings and click Next. 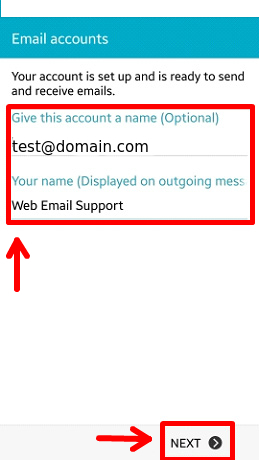 Email address: Enter the full email address that you are setting up. 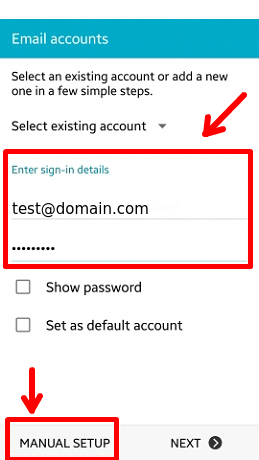 User name: Enter the full email address of the email box that you are currently setting up. Password: Enter the password that you set when you created the email account. 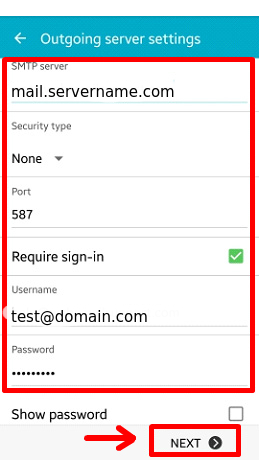 IMAP/POP3 Server: Enter the servername or your domain name if it is pointed to your server. 8. 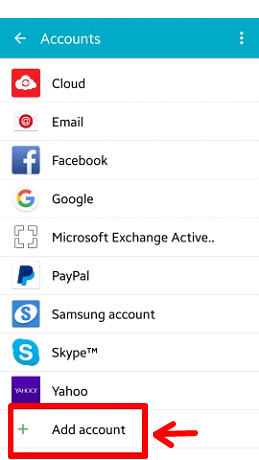 Reference the table below to enter the necessary Outgoing server settings and tap Next. SMTP server: Enter the servername or your domain name if it is pointed to your server. 9. Configure your custom settings and choose Next. 10. On the next step write down your email account and your name that will show in the form. After that click Next and the process is complete.